Buy cheap virgin Indian hair weave online for your dreamy hairstyle. 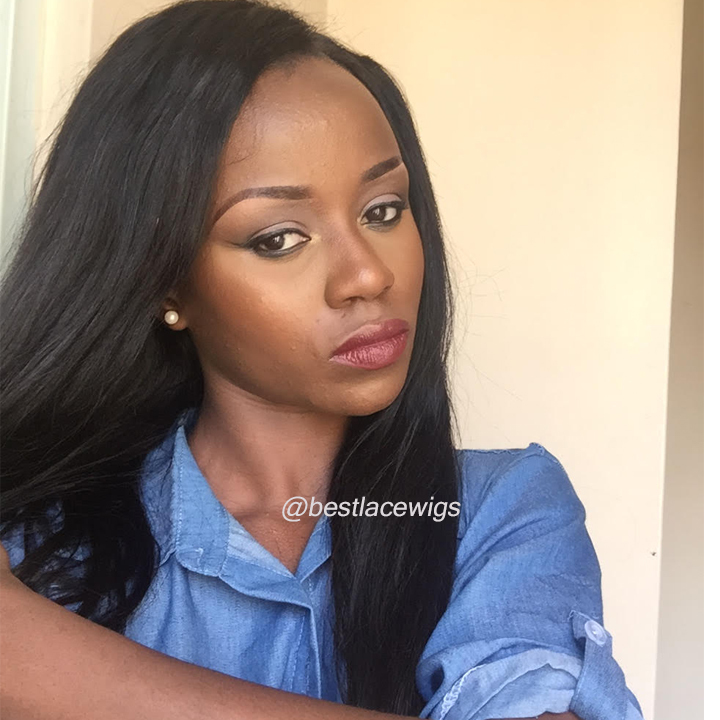 Hair weaves are good choice for you, when you want to have longer and thicker hair in a short time. with this match, on the one hand, you can save money. On the other hand, they are very suitable to make hair wigs. 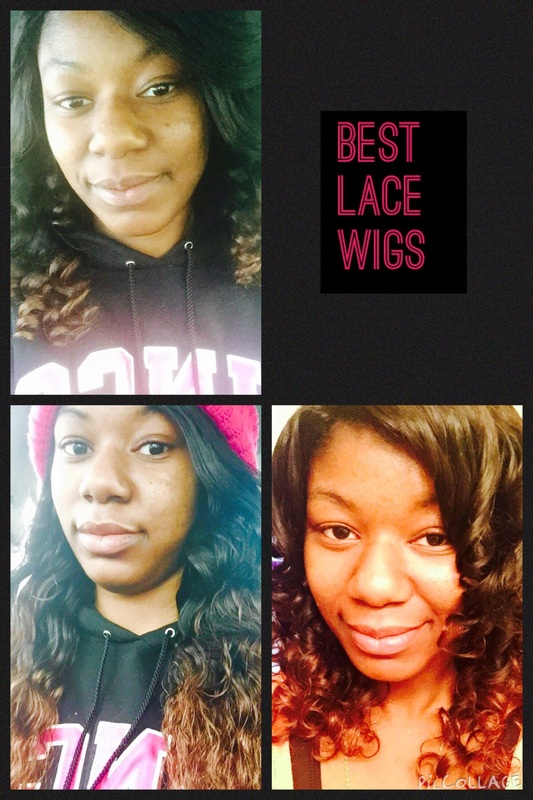 Lace closure and hair weave sell together to help you save much money. Here, we provide 5 pieces and 4 pieces for you to choose, like remy body wave hair and Indian hair extensions. Lots of our closures have free part and middle part, so when you buy them, you could choose what kind of them you like, such as curly hair extensions or body wave hair. No matter what you choose, the hairstyle you made will be very attractive. 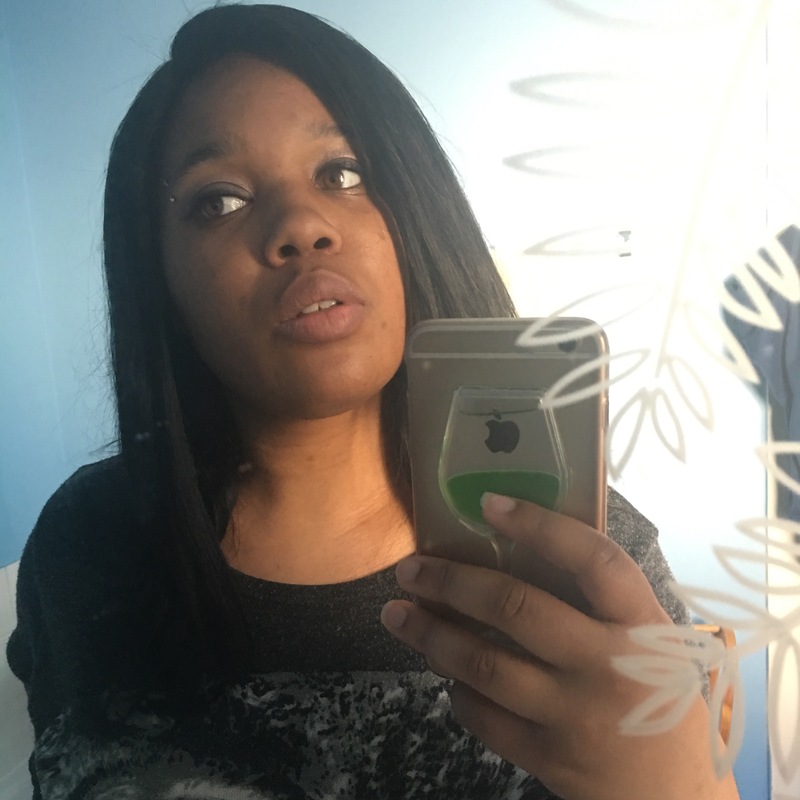 Bought hair Sept 2017 and had it made into a wig 14 in closure, 16,18,20 bundles. Hair seems to be more thin/prone to tangle compared to my other orders with this company. I've ordered here since 2012 and seems they maybe got a new supplier. Now it's been 17 months and wig is still holding up well. When hair is wet it's pretty but it tangles when dry. To solve this, I flexi rod ot and it turns out beautiful! Going to see if I moisturize the hair then lock it in with hot to be free spray if the hair will stay manageable. Just dyed the hair a few days ago also got tired of the brown look and wanted to go darker. beautiful hair, even after a year of wearing it its still soft and has great body and bounce. there is quite a bit of shedding going on though but thats to be expected after 4 uses and cutting up of the tracks. I just received my hair it came in 4 days only because it was over the weekend and I'm very happy, the hair feels amazing and so soft. Great customer service and fast response they even sent me a gift as i ordered the hair for my birthday. I cant wait to wear the hair!! 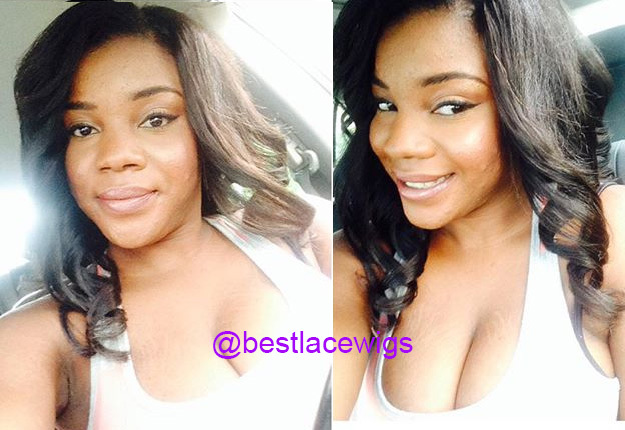 Would definitely recommend BestLaceWigs, I'm always satisfied when buying from them. this hair is pretty good. I am a stylist and I use it often on my clients. 7 months later and the hair is still in great shape. I ordered a 12 inch closure and 3 bundles (14,16,18) back in February 2015 around Valentine's Day. I've had two sew ins and am now thinking on making a wig out of it. I've worn it natural, flexi rodded it, and wand curled it (my favorite). 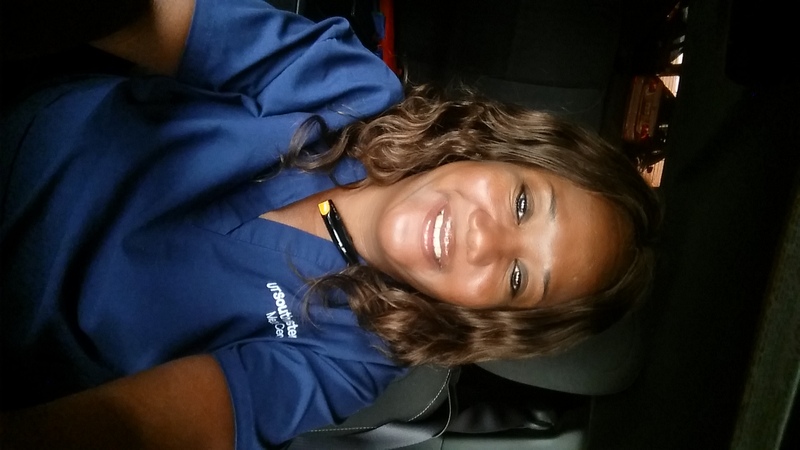 The closure looks realistic and when I had it curled (wands or rods) people thought it was my hair. UNBEATABLE FOR THE PRICE! I also bleached the knots on my closure and bleached the ends of the hair with no issues!